Got a sweet tooth? We've got your back! Located amidst the historical ruins, a soothing lake and lush greenery, Hauz Khas Village is one of the best places in Delhi if you are looking for a memorable dining and party experience. But, what if, like us, you are also a dessert person. 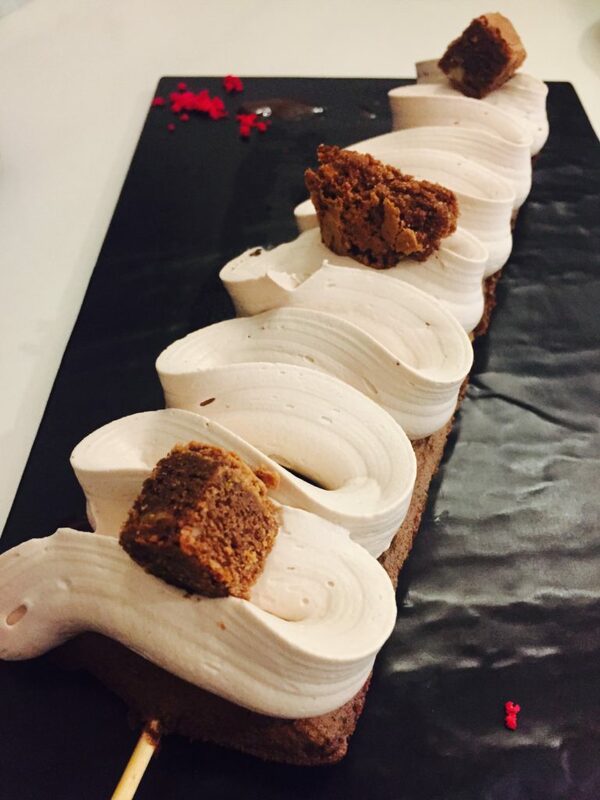 We believe desserts can make or break a meal. So, we tried a few places in the zone and these are the ones we loved. Read on for Spoon UDelhi’s recommendations. True to its name, Choco Vault is what it says it is. You are greeted by a vault door, opening which you gain access to a chocolate wonderland. No exaggeration intended, but with seating the shape of chocolate muffins, it is hard not to launch into a eulogy. Our recommendations to indulge you in a love affair with chocolate are the Choco Nuke Ball, Chocolate Spoon, Chocolate Syringe and the Brownie Waffle Stick. As is obvious, the Chocolate Spoon has become our favorite. 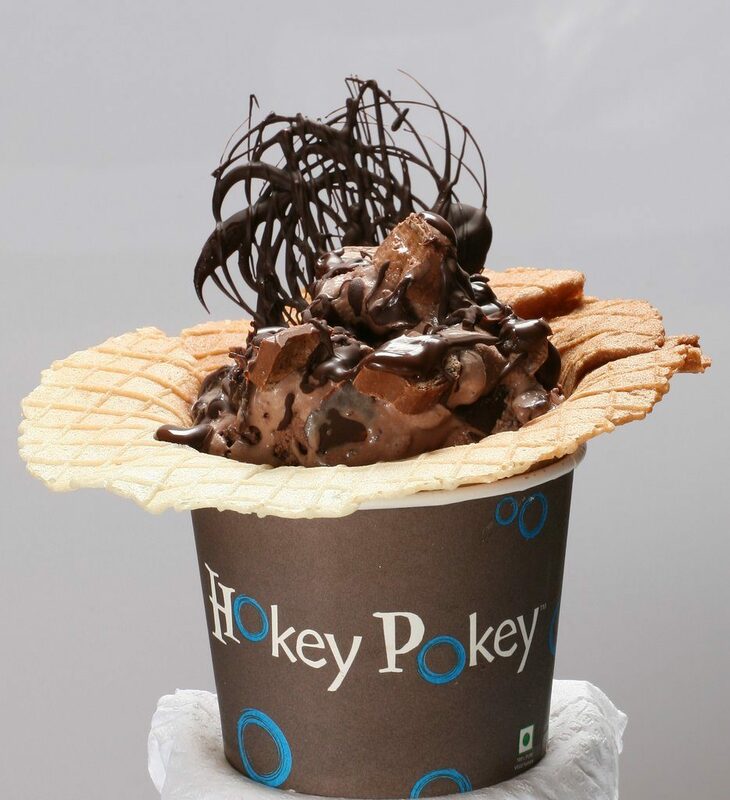 This cozy outlet is the perfect place to culminate an evening in HKV, if you love ice-creams. Every ice cream sundae from this place is the definition of perfection, be it presentation or taste. The best bet would be Double Chocolate Therapy which can cure anyone’s madness for chocolate. This slightly expensive yet heavenly place hosts a wide variety of authentic and high-end French delicacies like macarons, croissants and pastries. 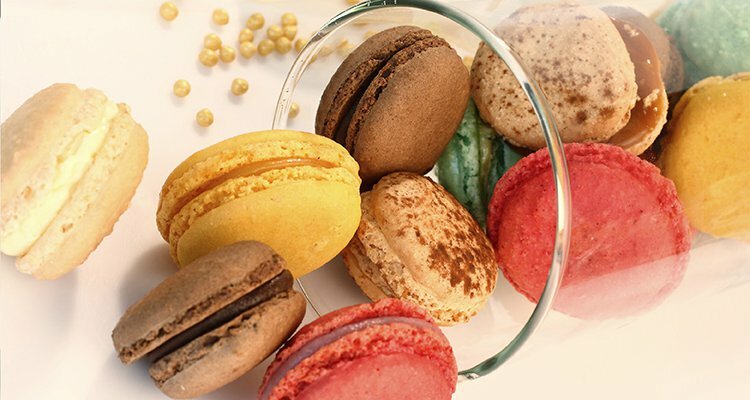 The macaroons are on every Delhi foodie’s bucket list. The best being Royal Chocolate, Rasberry and Salty Caramel macaroons. These little treats will dissolve in seconds and leave an extremely sweet taste in your mouth. 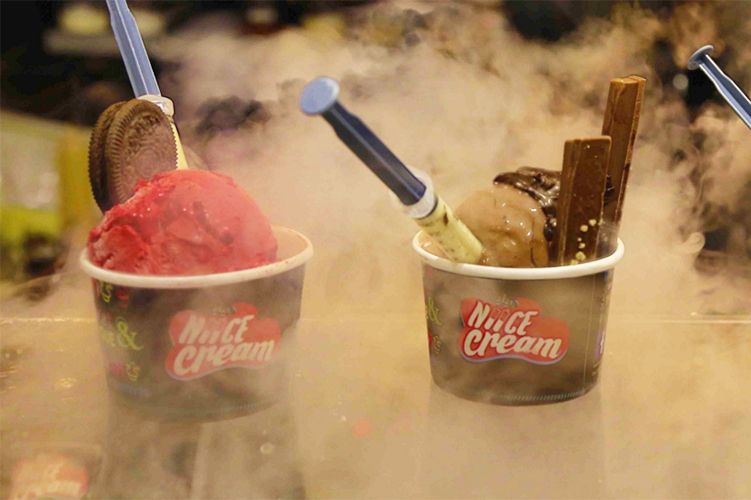 The food industry has seen so many innovations and nitrogen ice cream aka Niice Cream has been one of them. Accompanied by injections filled with chocolate, Caramel Crunch and Devil Ferrero Bullet are the best ones in the menu. 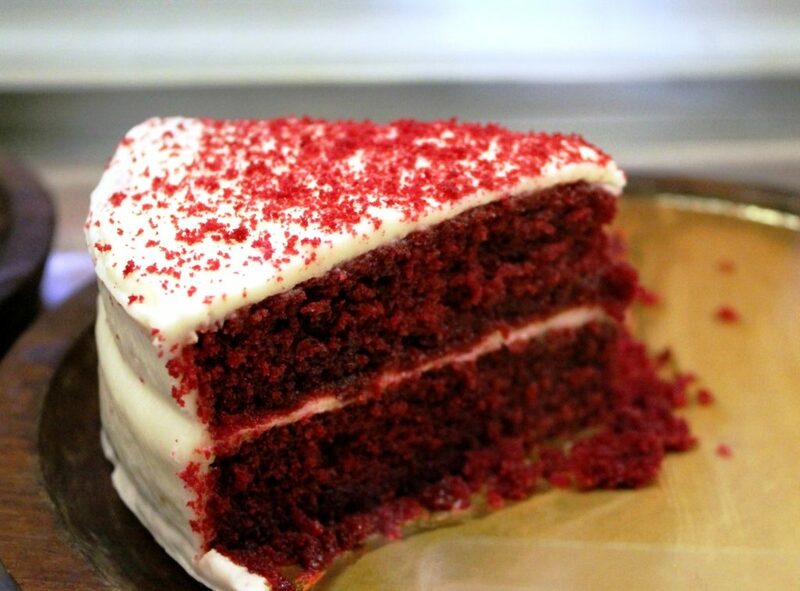 Away from all the chaos of HKV, this little patisserie shop is a peaceful place with simple decors and cozy interiors, serving the best and richest Red Velvet Cake, Banoffee Pie and New York Cheesecake. The quaint interiors make the experience all the more sweet. We have enlisted just some of our favorites. So the next time you walk down the lively streets of HKV and develop a sweet craving, you know where to head. This article has been written with crucial inputs from Shreya Gupta, a student of Daulat Ram College, University of Delhi.